If you want to be informed about down times of your website, specific website content or servers , you need a reliable uptime monitoring solution. 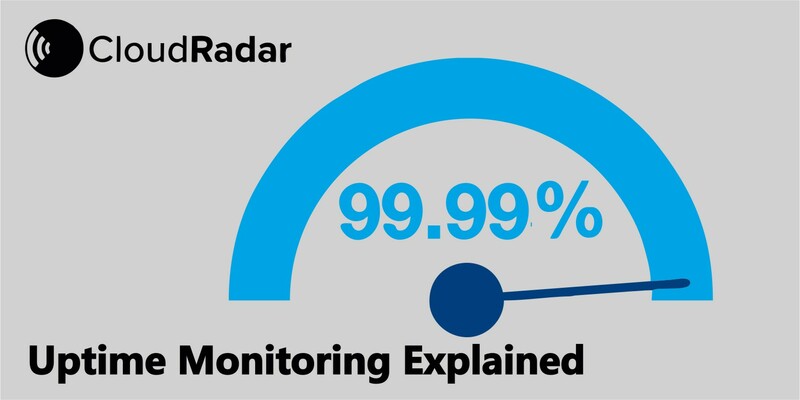 What is uptime monitoring and why should you care? Uptime describes the period when a website (or content) is available and running as it should. It is measured in percentages. High availability represents 99.999% - which is a yearly downtime of less than 5.26 minutes. Downtime is the opposite of uptime. When a website is down, it cannot perform its purpose or generate sales, and creates a bad reputation with prospective or existing customers. The ability to act fast is essential. Alerts need to generated instantly and delivered wherever you are through a choice of multiple channels, for instance Email, SMS, Slack or Webhooks and more. Typical monitoring frequencies are between 1 to 5 minutes - depending on your requirements. The ability to customise the frequency of these automated checks are important. Downtime events that triggers alarms should be verified in order to avoid false alarms. Your chosen monitoring solution should avoid false alarms by checking each trigger event multiple times - IMMEDIATELY - before issuing an alerts. 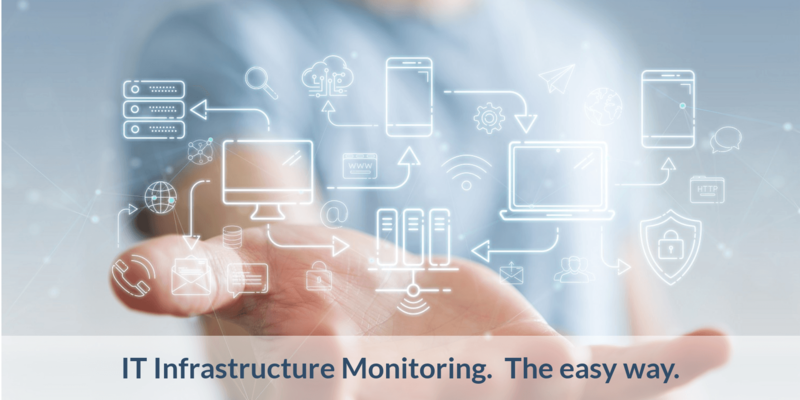 Uptime monitoring solutions should check Websites, Content, EMail Servers, Firewalls, and Web Servers. HTTP, HTTPS, FTP, SMTP, POP3, IMAP, and Web Page Content check (which validates a certain string to be executed on the web page) should all be available in your chosen solution. Start monitoring with CloudRadar today! 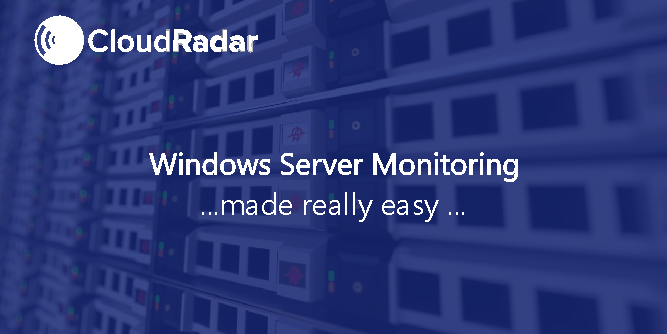 Set up in 5 minutes, and monitor your entire infrastructure - servers, networks, and Web sites. 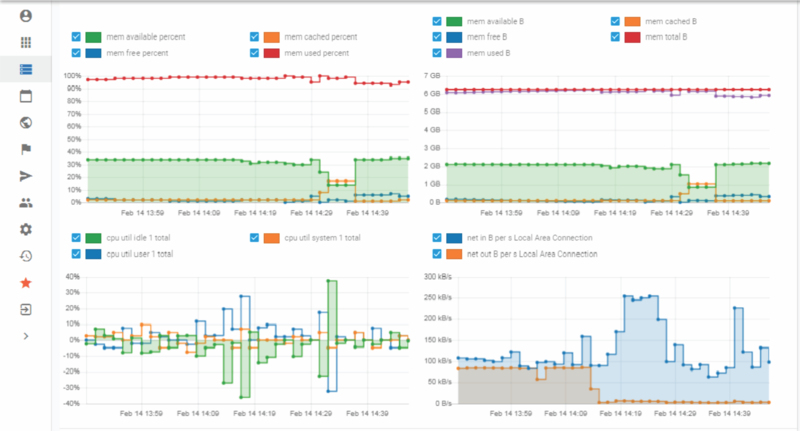 With guided setup and pre-configured checks, getting started with monitoring has never been simpler.